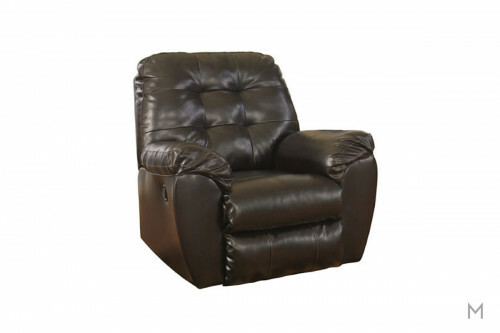 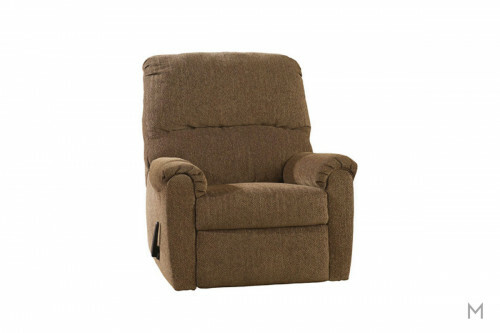 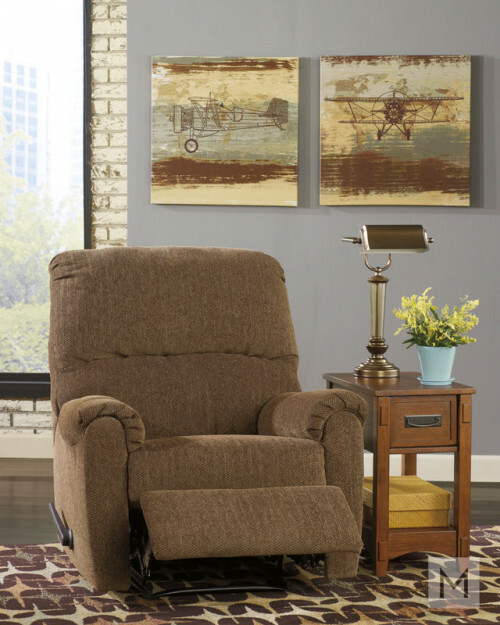 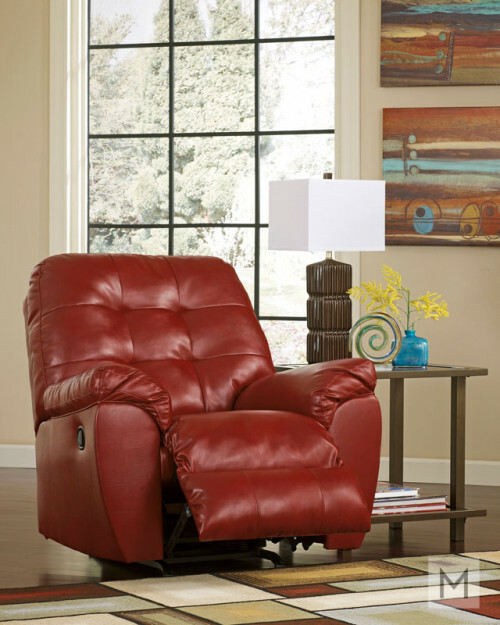 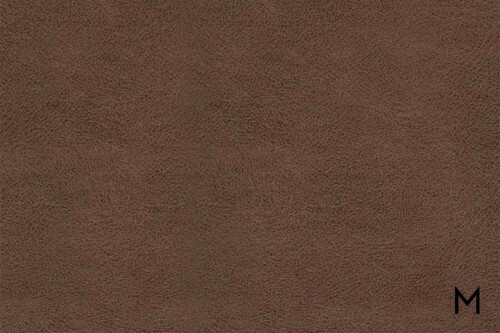 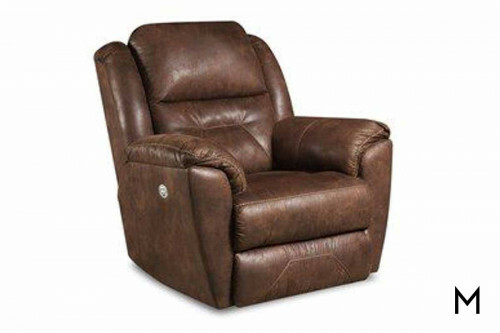 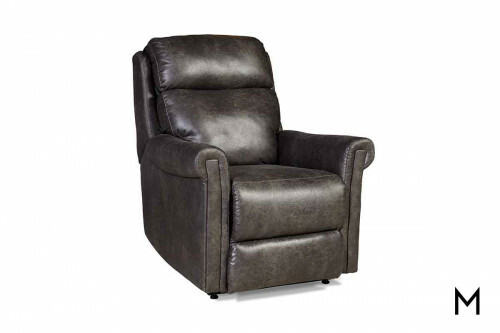 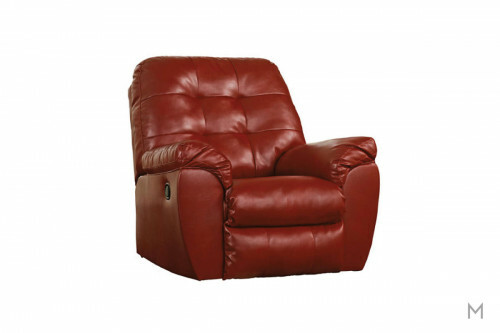 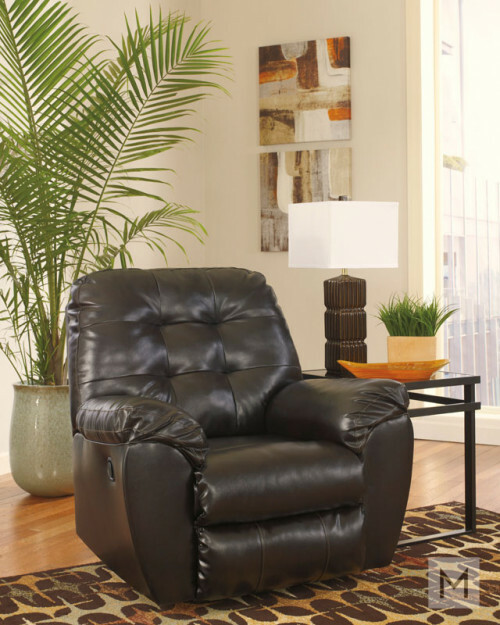 The Bank Shot recliner has a clean compact design that is sure to fit into your favorite room setting. 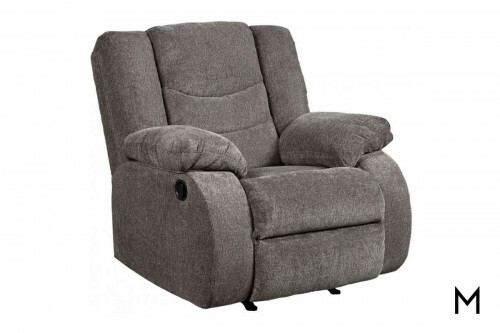 Streamlined track arms flow together with subtly shaped wings flanking a double bustle back with two pulls. 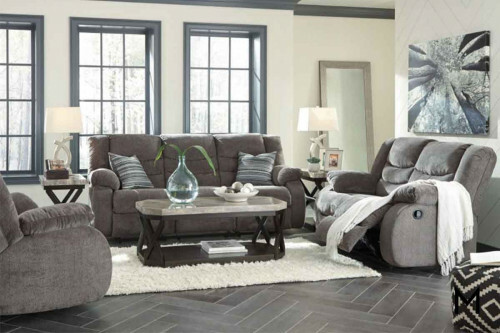 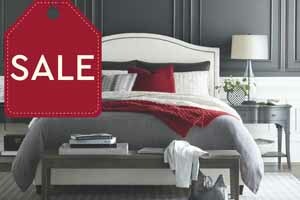 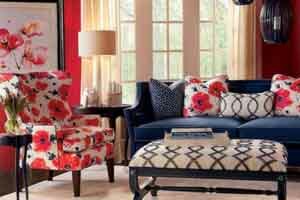 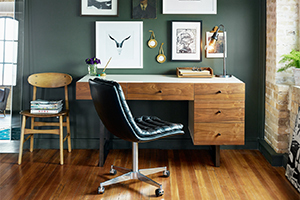 Pad-over-chaise seating adds perfect support and is a must-have for total relaxation. 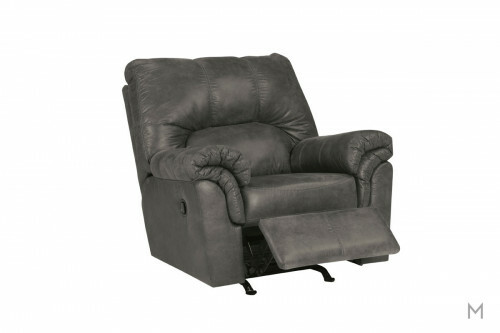 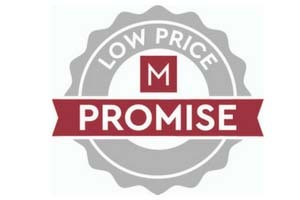 Available with power Read Morerecline and power adjustable headrest it's so easy to find that perfect position.